The partnership with Impetus has been invaluable in helping us to plan for our next stage of growth. The need: Half a million children arrive at school hungry. They struggle to concentrate which makes learning a challenge. Our charity partner: Magic Breakfast supports 485 primary schools across the UK to run breakfast clubs that provide healthy food to children who come to school hungry. A recent Education Endowment Foundation evaluation showed that, in schools supported by Magic Breakfast, pupils made the equivalent of two months of extra progress in a year. Our impact: Together with the Education Endowment Foundation (EEF), we’re helping Magic Breakfast to provide breakfasts to even more children. This means agreeing a plan on how they need to evolve to be even more effective on a larger scale. We're helping them to grow by strengthening their leadership team and their model of engagement with schools. In October 2017, the Department for Education confirmed the release of a £26m tender to “kick-start or improve self-sustaining breakfast clubs” in 1,500 schools. Impetus and EEF supported Magic Breakfast in preparing for scale, and Eden McCallum provided them with pro bono support. Magic Breakfast then submitted a bid to deliver this tender as part of a consortium. 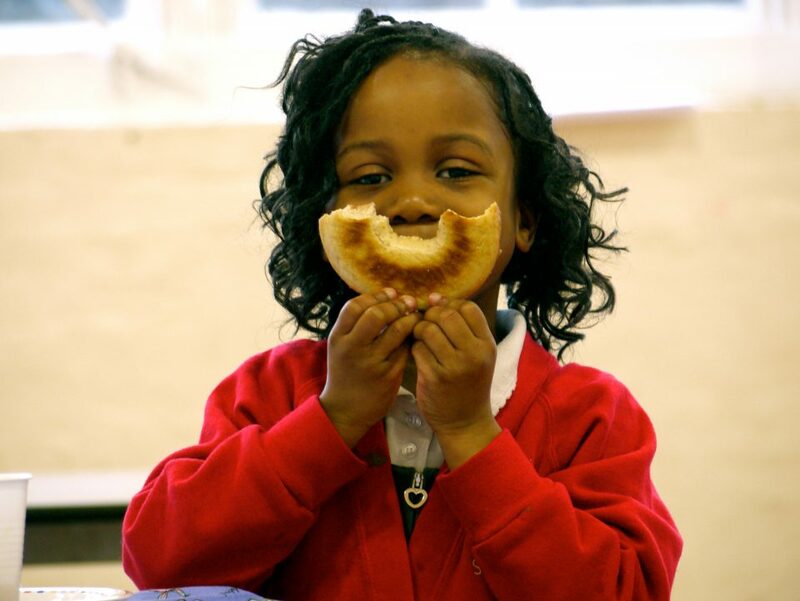 In 2018, Magic Breakfast and Family Action won a £24 million tender to deliver breakfast provision to children at 1,770 new schools in poor areas across England. The general election snapped, crackled and popped into life this morning with the Conservative manifesto backing the old adage that ‘breakfast is the most important meal of the day’.